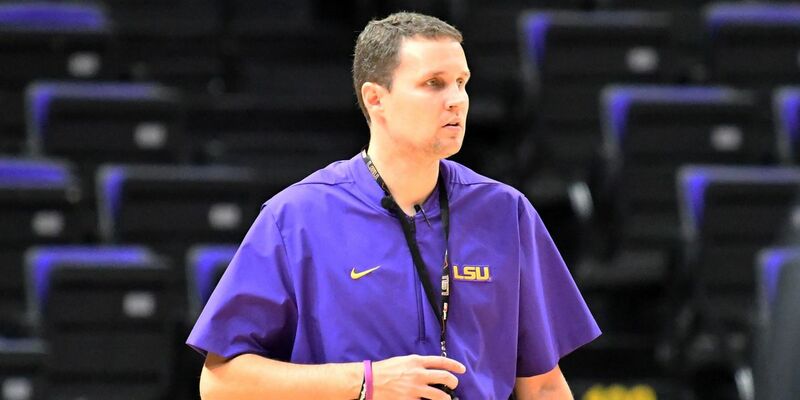 BATON ROUGE, LA (WAFB) - The 2018-2019 Tigers have been picked to finish sixth in the SEC basketball race by a select panel of both conference and national media members. 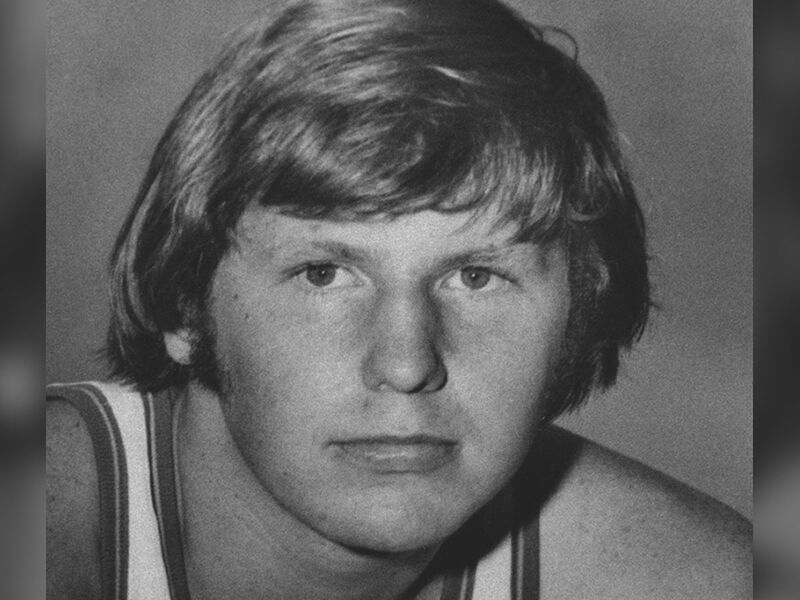 Kentucky is the overall preseason favorite for the 14th time since the 1998-99 season, followed by Tennessee and Auburn. 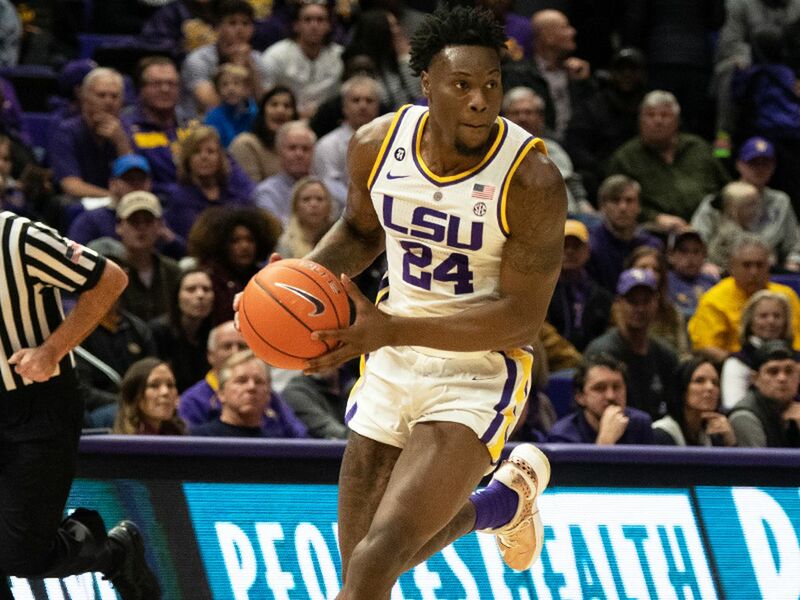 LSU sophomore guard Tremont Waters was named to the preseason All-SEC first team. 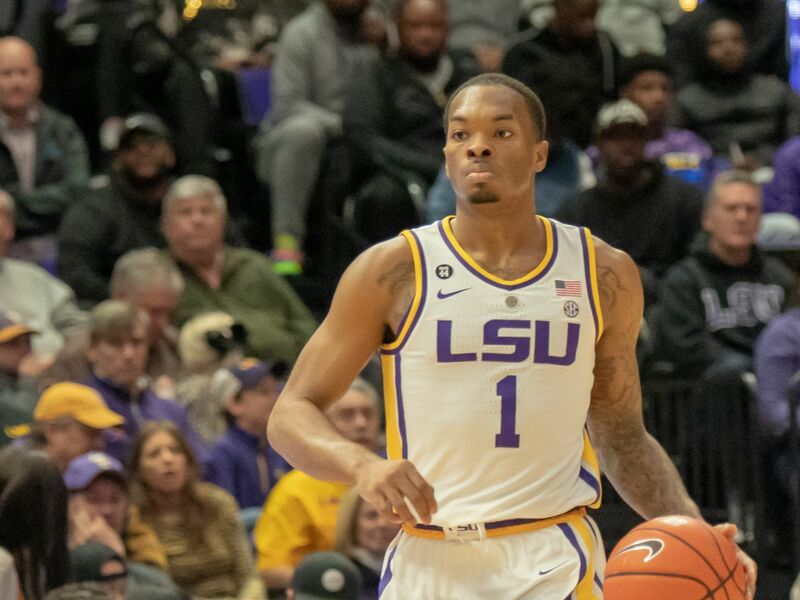 Waters averaged 15.9 points per game last season, along with six assists and 3.4 rebounds per contest. 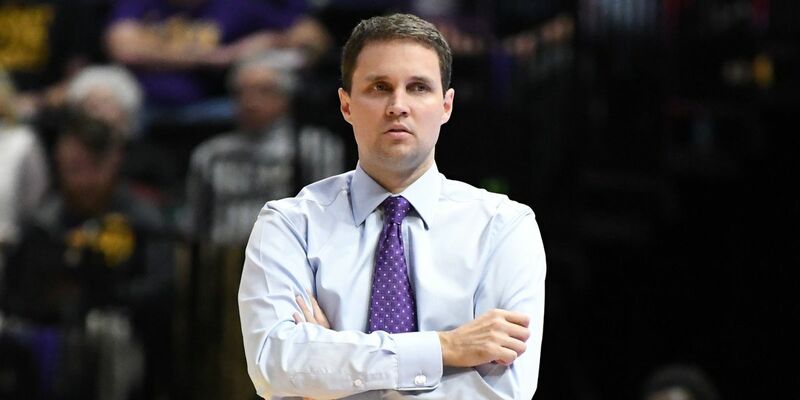 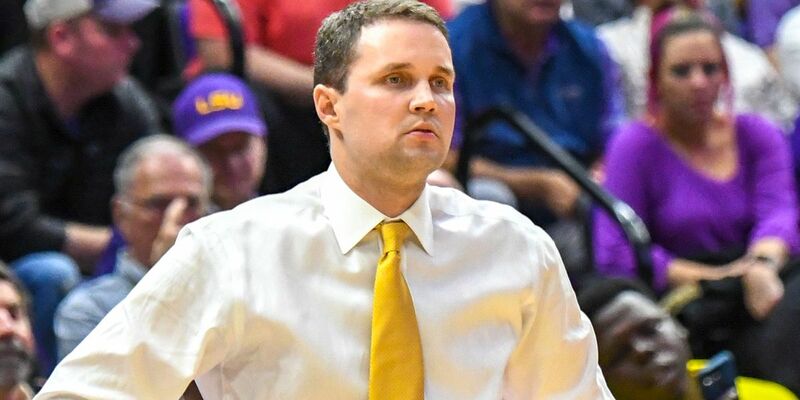 LSU head coach Will Wade and his No. 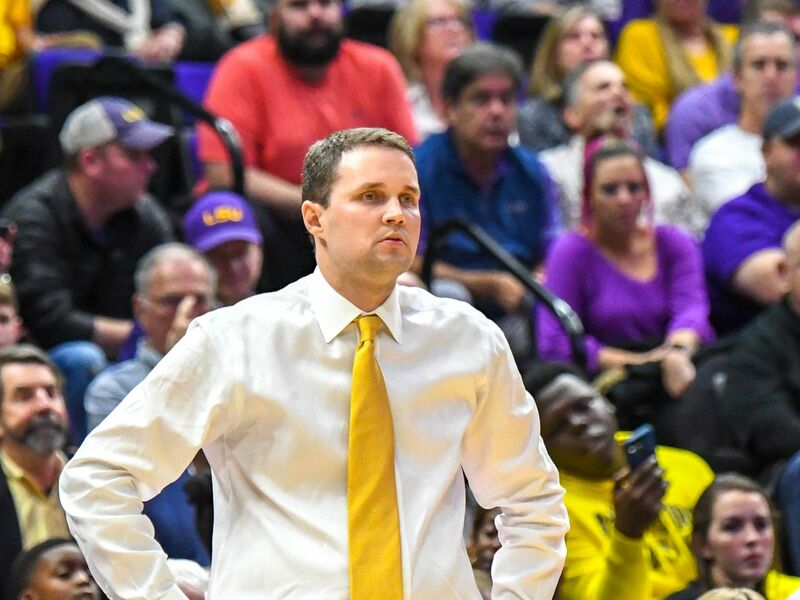 3 recruiting class opens the season Tuesday, Nov. 6 against Southeastern University in the Maravich Assembly Center.